The Parkinson's Disease Therapeutics Conference is The Michael J. 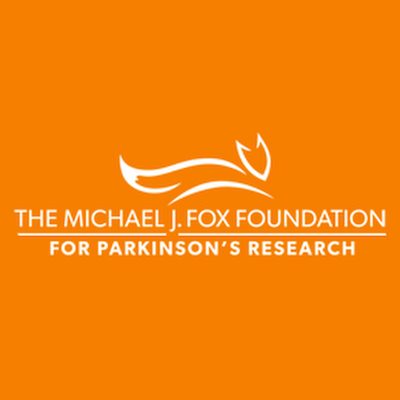 Fox Foundation's annual scientific conference focusing exclusively on Parkinson's disease drug development. The Progress in Mind Resource Center brings you the latest highlights from The 11th Annual PD Therapeutics Conference, held in New York City in 2017. Stay tunned as new articles become available. Marking time: does lack of change raise more questions than answers?